This blanket was made before I was born (in the 1950's). It was also a product of Canada. I have to wonder if any of my blankets I have other than this one will live this long. This very old blanket has been in the wash hundreds of times and used almost every day for decades. It is what I cover up with at night in my chair if I feel cold. It is also in perfect condition. It's heavy and a bit scratchy, but it does the job well. Just goes to show you, we really don't make things like we used to. 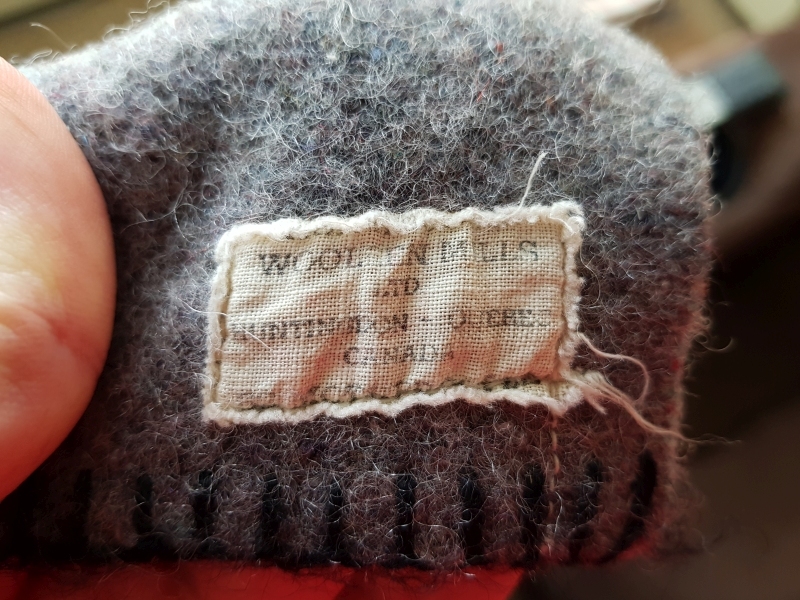 If you are wondering it was made by Woolen Mills LTD out of Huntingdon Quebec. Google gives me all kinds of companies with a similar name, but not this exact name or this location. I think it no longer exists or was purchased over the years and moved.